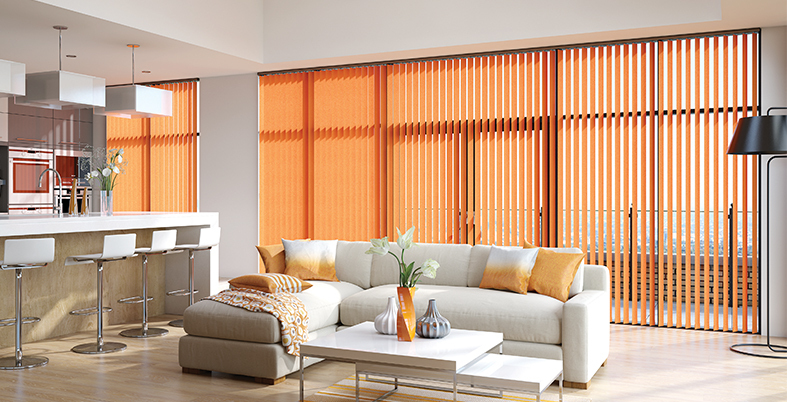 Offer you maximum flexibility and creativity. 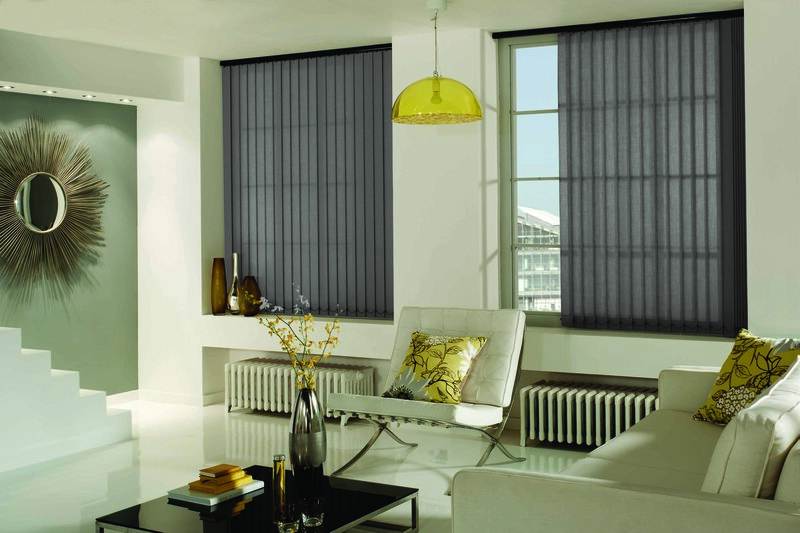 luxury metallic lustres, all of which will create window blinds of pure distinction. 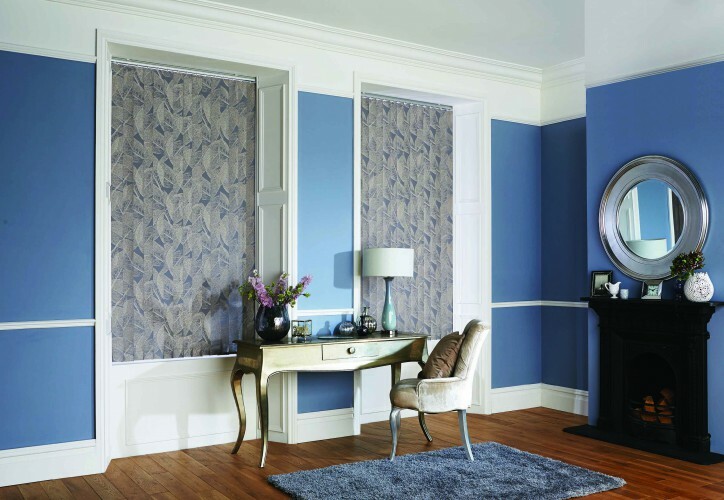 Our vertical blind fabrics also feature special finishes which allow them to be easily maintained to keep your blind looking great for many years to come. privacy with total light control. 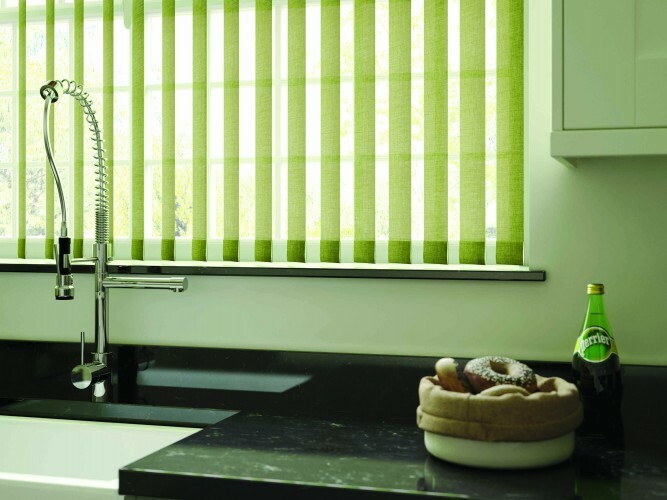 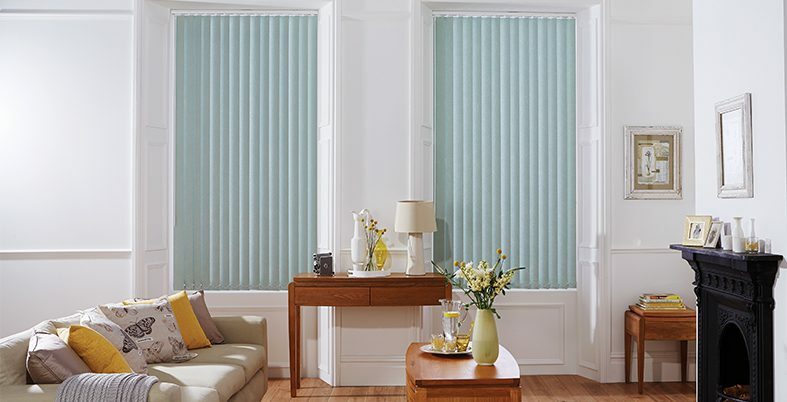 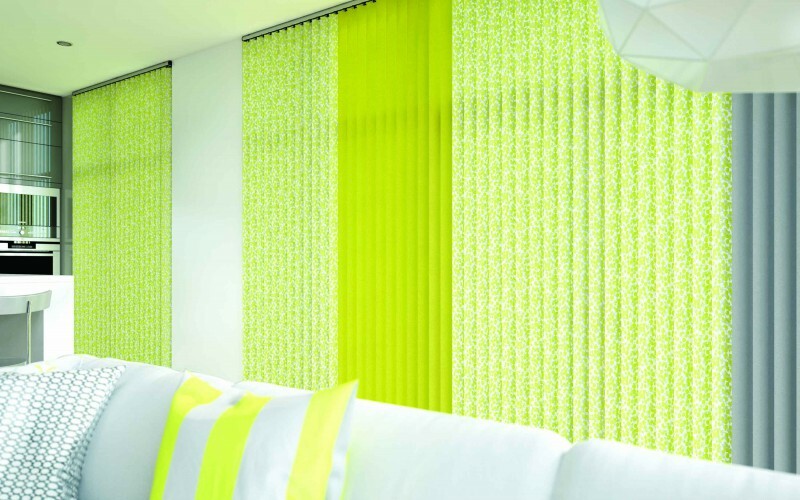 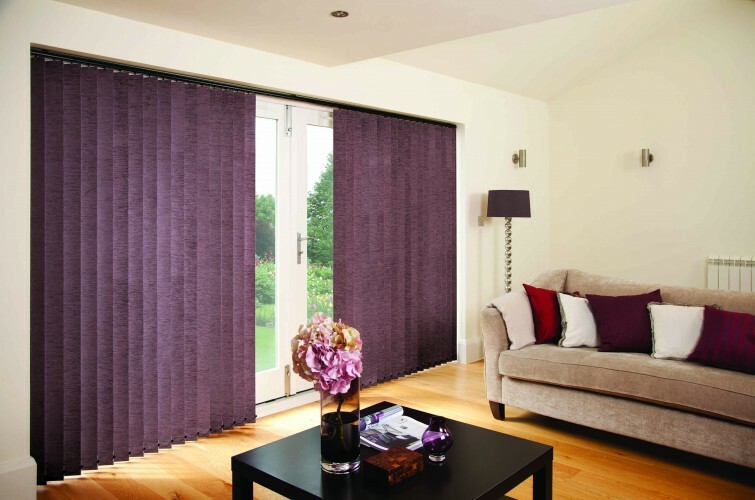 Made to measure vertical blinds are available as 89mm or 127mm louvre widths. 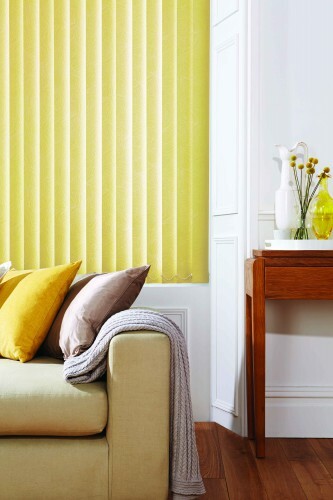 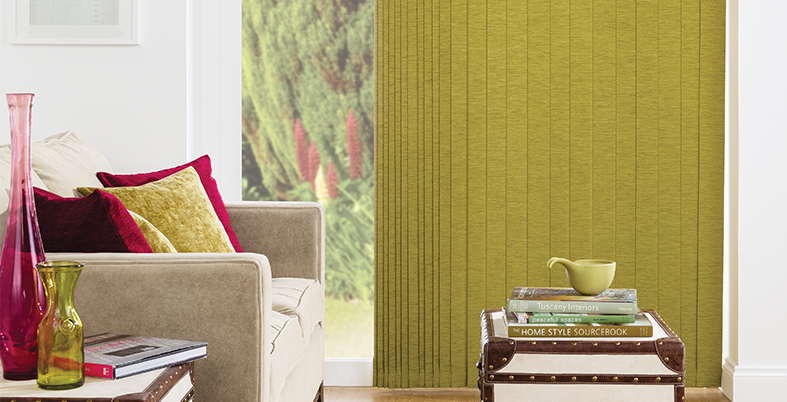 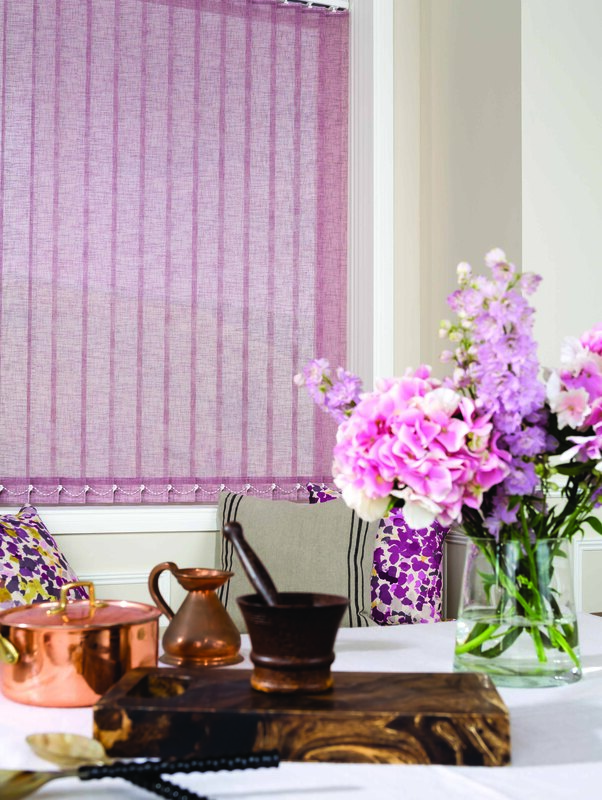 There are fabrics within our range to suit every room, colour scheme and shading requirement. 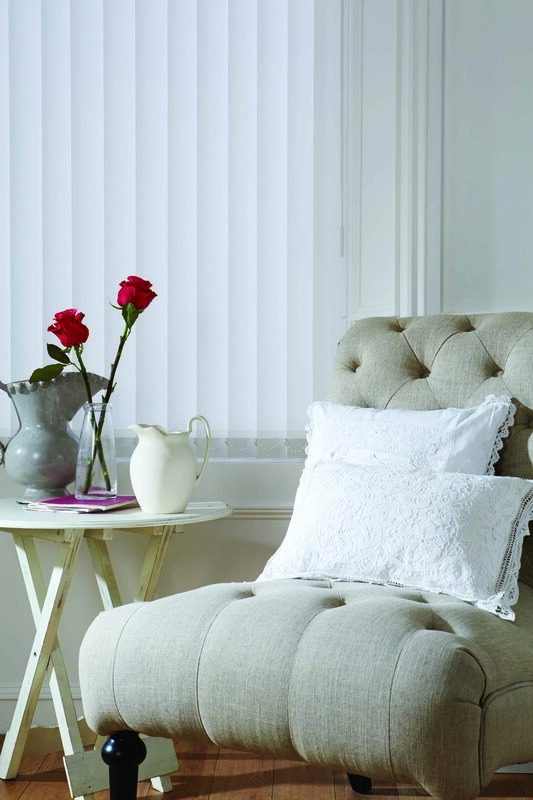 Choose a Slimline Vogue Premium Headrail- our unique premium slimline vogue® headrails are the perfect finishing touch for your vertical blind. classical and contemporary furnishing for that finishing touch. 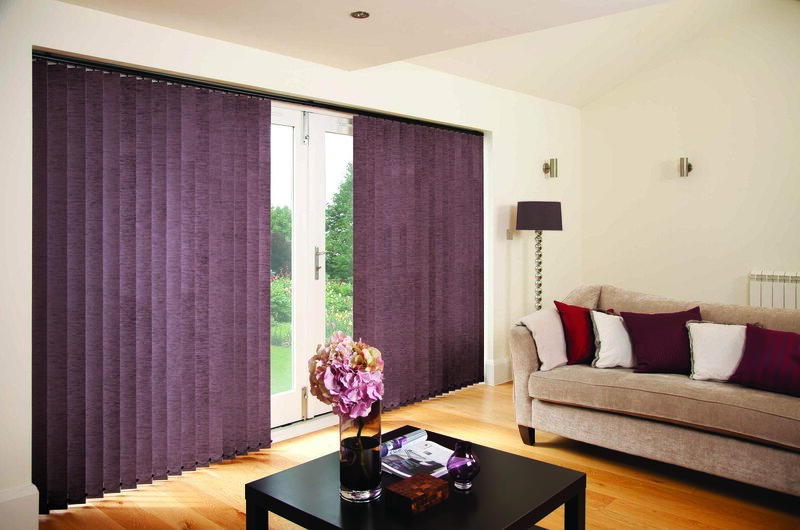 Select from Piano Black, Champagne Gold, Brushed Aluminium, Ice White or Espresso Brown. 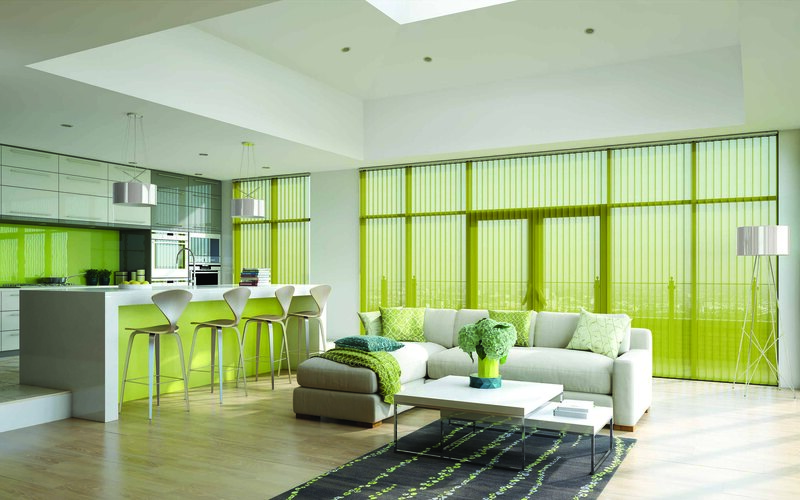 Slimline Vogue® is a superior operating system that looks as good as it performs. Unique valance provides an opportunity to mix or match textiles and finishes to the operating system. 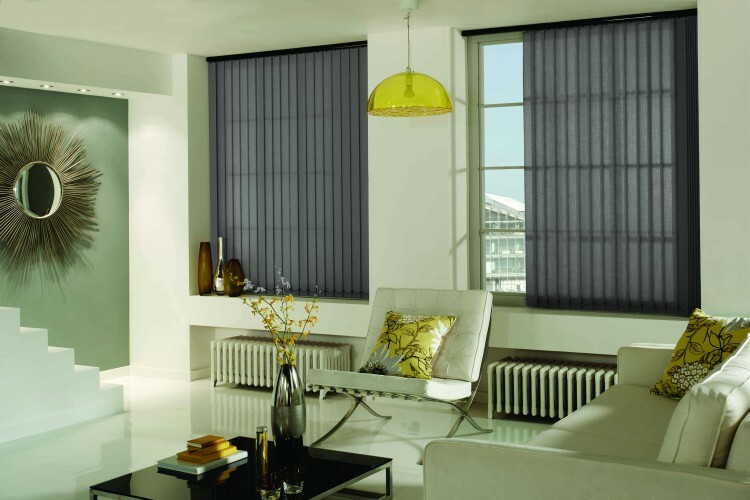 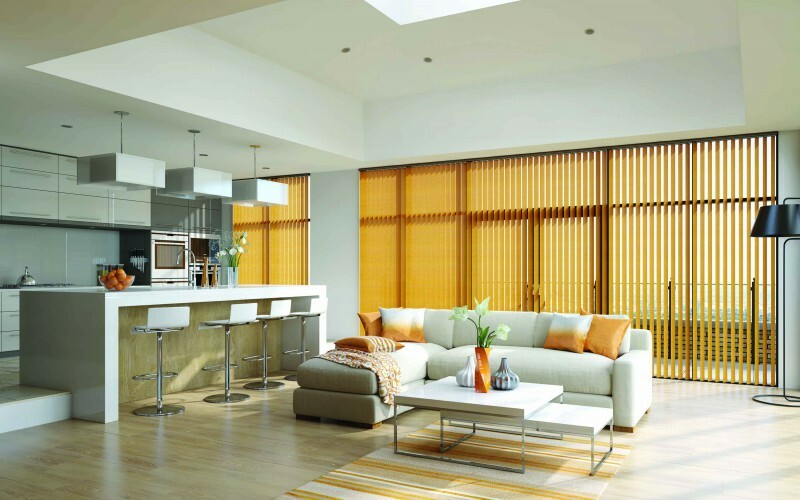 Energy saving Vertical blinds reduce solar gain during the summer months and help insulate your home, reducing the amount of heat loss through the window in winter. We all know that as children grow their curiosity does too, which is why here at Penumbra we make child safety our priority. 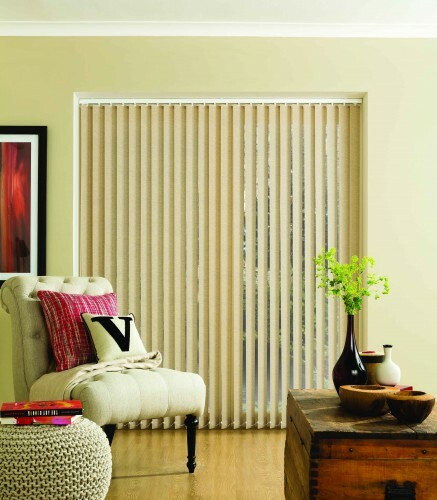 All blinds are designed to be inherently child safe and we recommend wand operation for vertical blinds.